It took longer to hit me than last time, but the post-marathon funk has definitely set in over the last couple weeks. I've gone from super-motivated to lethargic; I'm tired, I'm stressed, I'm feeling blah about running. It's normal. We all need some downtime. I think hurting my foot on my 20-miler is what did it. I was forced to take some time off, and then I ended up really enjoying it! Running the Run for the Paws 5k really reminded me why I'm putting distance on the back-burner this year. I'm tired of running long. I'm excited to focus on short, intense workouts instead. It's what I need to reignite my love of running. Could I still do it? Absolutely; my taper has been fairly extreme - I've been babying my foot and seriously avoiding running - but I know I'm in good enough shape to cover 26.2 if I wanted to...But I don't particularly want to right now. My mood and desire have really shifted - funny how January does that to us sometimes - and I just don't see a full happening at A1A. 26 miles? This just doesn't look fun right now. At this point, I'm remembering last year. I'm remembering that I had been sick so I took a couple weeks off training and then I ran the half for fun and it ended up being a wonderful surprise: emotional and moving and fulfilling in all kinds of ways. That's what I want again. This will be half number 10 for me, and I'm excited for it to just be a good, solid race. Low-stress. I will definitely be wearing my Valentine's Day compression sleeves again. I was surprised that I felt so strong during this race and had my third-fastest half time after being sick and resting so much. Having friends and my sister at the finish line with signs and birthday hats made last year's race extra special. I'm regretful that it won't be a full, but I think realistically my heart just isn't in it. I didn't enjoy my last few long runs, even though they felt good and I felt strong; I just mentally haven't been there. It's hard to swallow that in December and early January, I really wanted to run the full and now I just...don't. But that's it, I guess. I just don't want to. And I can make myself run a race I don't want to run, but why bother? Especially when we're talking about 26.2 miles. This, with its lovely tour of a state park in the middle miles, is much more my preference right now. I am absolutely looking forward to meeting Kerry and seeing Kristina; I'm looking forward to seeing Oden and my sister; I'm looking forward to a fancy hotel for Valentine's Day and a wonderful birthday. I may not be running the full, but this weekend is going to be fantastic anyway! Have you ever felt physically ready for a race, but mentally blah? What kind of races and running are you planning to focus on in 2016? Do you have Valentine's Day plans? 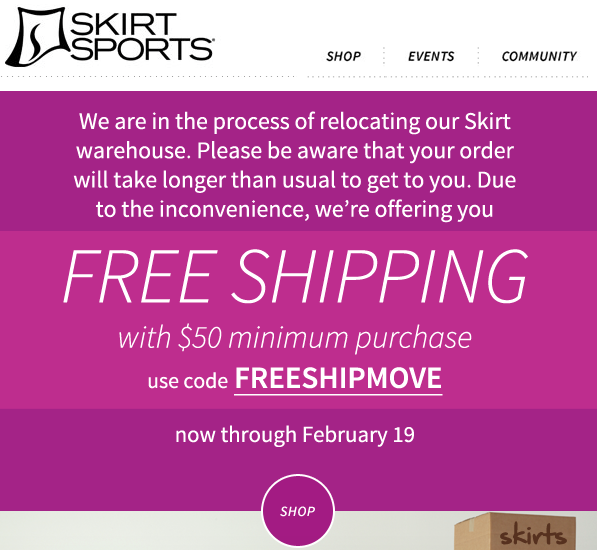 PS: Skirt Sports is offering free shipping while they move to their new warehouse! 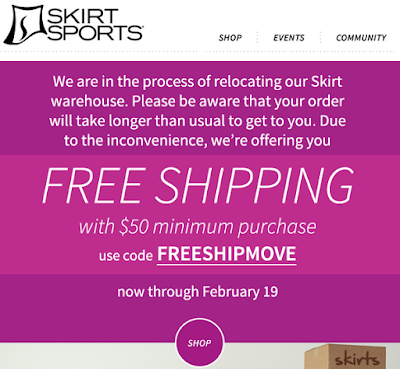 If you're in the market for new gear, don't forget to use SKIRTLOVE20 to get 20% off at checkout, too! Oh, man. This post brings back memories. I remember making this exact same decision about doing a 2nd marathon in a year last summer, and for the exact same reasons. 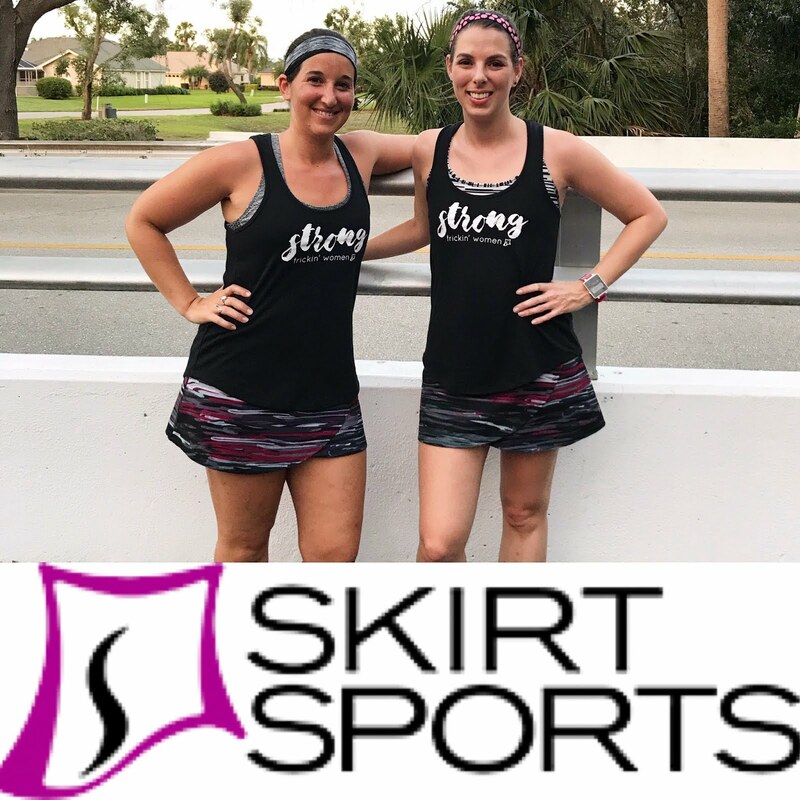 We runners want to plan everything and always think we're going to feel the same way in a few months that we feel now, but you just NEVER know how things are going to turn out. I think it's always more important to err on the side of "less is more" when it comes to marathons. Like Meg said, we have our whole lives to run. No one's paying you to do this, so if your heart isn't in it, why bother? I'm glad you made a decision you feel happy with and I'm sure you're going to have a blast this weekend! It sounds like you're making the best choice for you. Sorry to hear you hurt your foot - I hope it feels better soon with some rest. Enjoy your birthday and the holiday! You are going to have a great birthday weekend and by the end I doubt you will regret not running the full! I'm looking forward to our lunch on Saturday and hopefully seeing you again on Sunday! I can relate to feeling physically ready but emotionally not invested right now. This morning in the shower I was thinking about DNSing this weekend and just coming to cheer on you and Kerry for the half and another friend for the full. After several lack luster half marathons over the last couple of months, I'm not sure my heart is in this race. 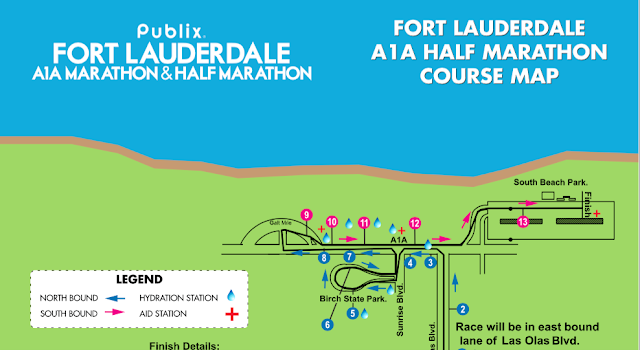 I love this course ... but I also run this course every weekend. I would hate to lose out on the race registration fee and I told myself it's "only" a half marathon, but sleeping in a little bit extra almost feels worth ditching the fee after minimal sleep I've gotten this week. We'll see ... probably after a good night's rest on Friday I'll feel reinvigorated and ready for the race. Hope your foot is feeling all better soon! You can always run a marathon at some other point in the year if you really have the inkling to do one. IT takes so much effort, why would you put your body and mind through that if you aren't really feeling it. Enjoy your half....I know you'll kill it after putting in your long run time!!! 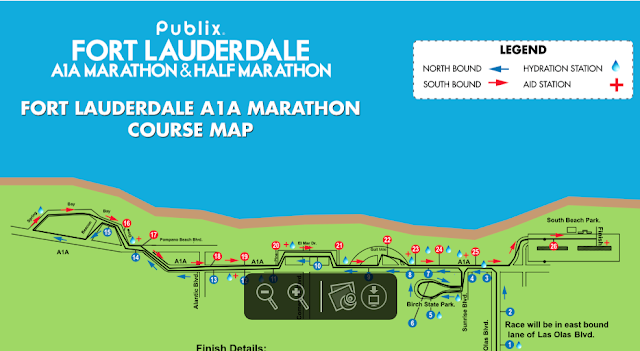 There will be other marathons! Glad you came to a decision you're happy with and I cannot wait to hear about the race. :) Also, congrats on the new ambassador position!! It's so funny reading this after knowing you did the full and did great in it. Sounds like you were talking yourself out of doing it. Aren't you glad you just leaped?? Seriously, how funny is it?! When I wrote it, I 100% didn't feel like running the marathon. I didn't realize that feeling was my fear getting the best of me.